A clean-energy project long under discussion for Carbondale’s water plant on Nettle Creek is about to undergo a make-or-break study. Carbondale trustees on Tuesday approved a contract for a feasibility study for a project to install a hydroelectric turbine at the municipal water plant, a turbine that could possibly produce all the electricity the plant requires. The hydroelectric project would add yet another source to the town’s already broad portfolio of clean energy infrastructure, including numerous solar array sites. “If we have the opportunity to turn a green leaf, we’re going to try to do it if it’s economically feasible,” said Mark O’Meara, Carbondale’s utilities director. He noted his department is the biggest energy consumer in town. Discussions on the project started back in the ’90s, and O’Meara said it’s now at the point where the town needs to determine whether it will be economically feasible. 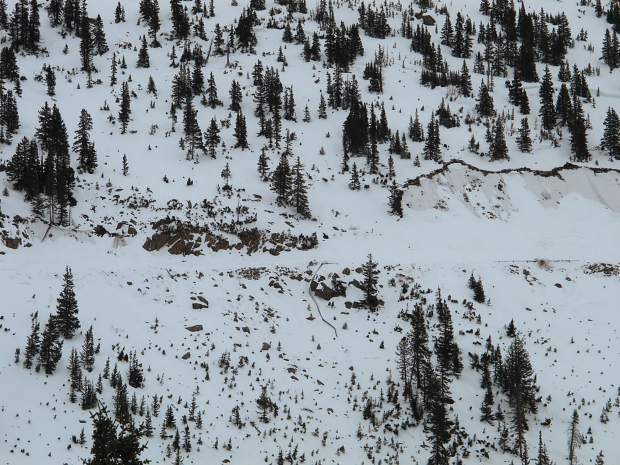 In 2010, Glenwood Springs-based SGM produced a preliminary feasibility report estimating the project would cost the town $180,000. 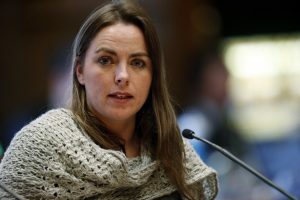 But O’Meara expects the upcoming study, which starts today, to come back with a higher estimate, since the initial estimate was seven years ago. This project is more about the carbon footprint than its fiscal footprint, O’Meara said. “We’re looking at a net-zero energy consumption,” he said. “If we could attain that it would be a really good circumstance. With a constant flow going downhill, it could be a really good application if it’s feasible. 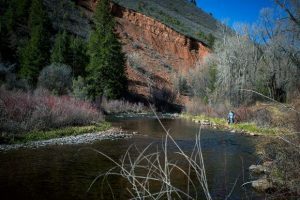 The concept is to install a hydroelectric turbine at the Nettle Creek municipal water treatment plant, about 8 miles south of town. This 28-kilowatt turbine could produce enough energy to offset the plant’s power usage, which is supplied by Holy Cross Energy. Carbondale could then get credit for any excess power being pumped back into its power grid. The flow at this point was estimated at between 400 and 900 gallons per minute, or otherwise measured as 1 to 1.9 cubic feet per second. The average annual production would be 80,000 and 120,000 kWh per year, as calculated by SGM. The 2010 report also estimated the project could be paid back in 20 to 25 years. But that’s another estimate the new study will update. Trustees contracted a Salida-based consultant for $15,500 to produce the feasibility study. Carbondale has also won a $15,000 matching grant for planning design and permitting from Colorado Water Resources and Power Development Authority. 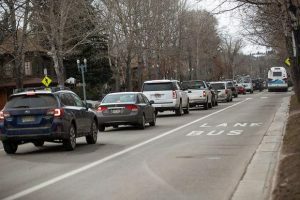 The town will have to put in $7,750 of its own money for the feasibility study, so the remainder of that grant money could go toward design work and permitting. The town has already received approval from the Federal Energy Regulatory Commission. 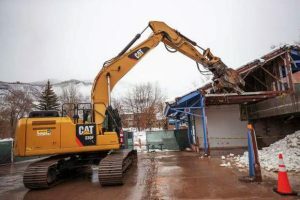 After the feasibility study, if the board of trustees still wants to pursue it, the town would next have to obtain permits from the U.S. Forest Service and Pitkin County.